Our advanced, web-based technology fully automates the completion, signature, storage and tracking of I-9 forms – making a totally paperless I-9 process possible. The Form I-9 Compliance partnership approach involves working with company representatives to understand current I-9 programs, identify existing concerns, trends or problems before outlining a new, customized I-9 program. Continuous updates to reflect latest developments in USCIS/ICE regulations and procedures. 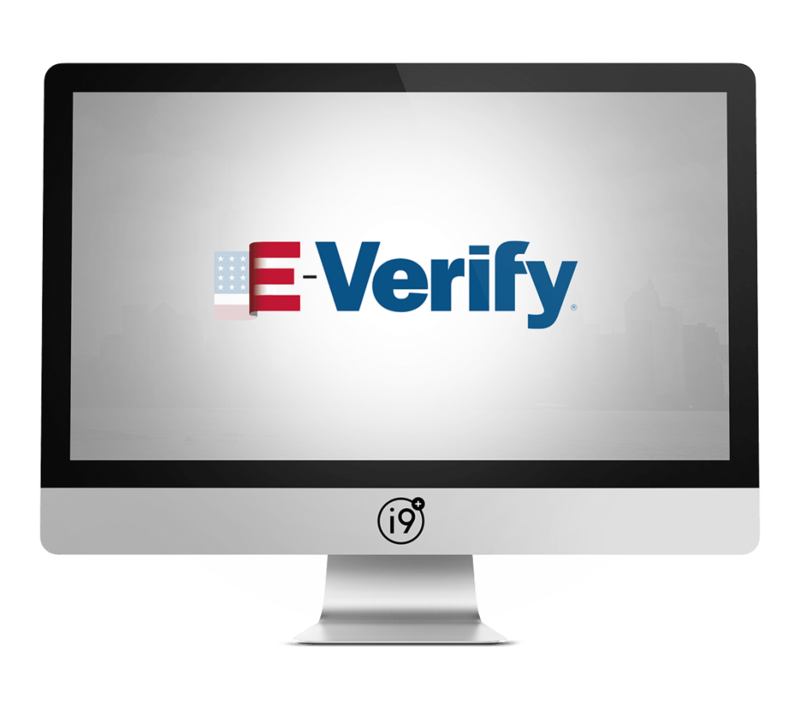 As an E-Verify Employer Agent for Web Services, we provide integrated E-Verify accessibility from either the Electronic Form I-9 or as a standalone service. From initial planning to successful implementation, we assist employers through the E-Verify Memorandum of Understanding completion process and provide all of the necessary training and documentation required for E-Verify access. We’re here to make the Form I-9 process simple. Please enter in the following information. 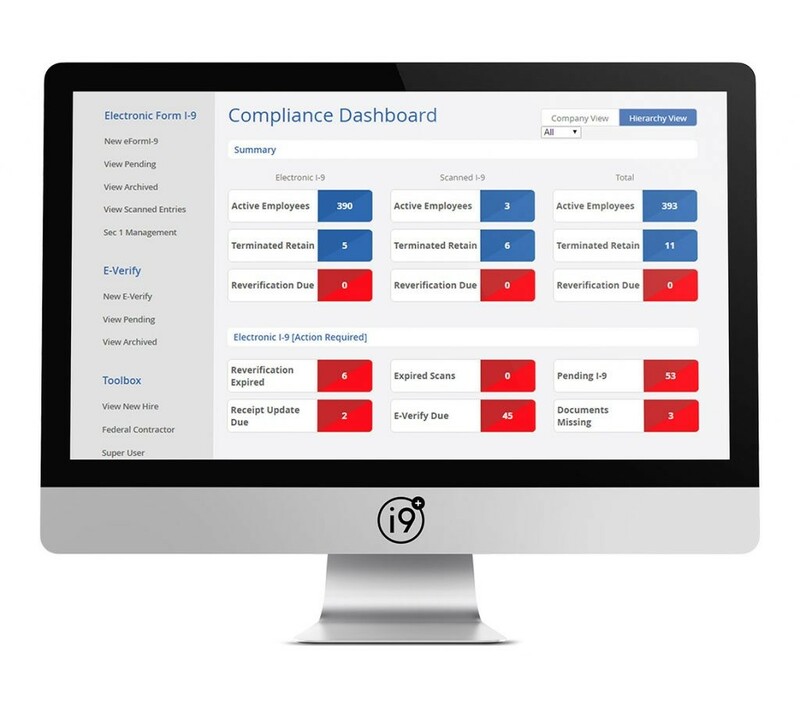 Disclaimer: This tool is only to act as providing general Form I-9 retention requirements. There may be specific situations or circumstances which would impact these guidelines, such as Mergers and Acquisitions, Collective Bargaining Agreements, etc. This is not to be construed as being legal advice. In addition, unintentional End User input errors could negatively impact your results. In no event will Form I-9 Compliance, LLC, be liable to you or anyone else based on the use of this tool. This tool does not analyze any fact-specific issues your Organization may have that may change the retention requirements. If you have questions about specific circumstances you are encountering, please contact Form I-9 Compliance, LLC.